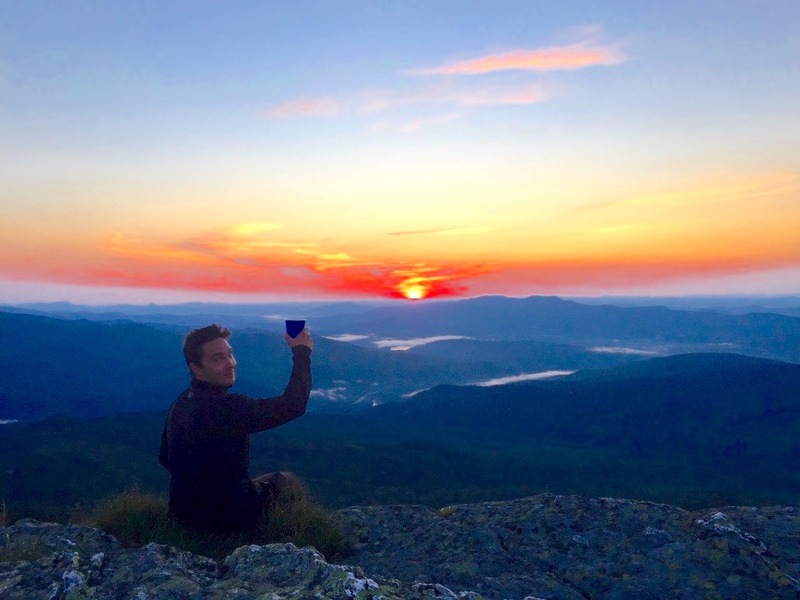 A recent graduate from Middlebury College offers his perspective on the benefits of staying in Vermont for tech – and life. Let me paint you some pictures. It’s a Tuesday morning in February after a snowy night. You hit first chair, lap Stowe a few times, and are back at your desk in Burlington by 10 am coding medical software. It’s a summer Thursday and your lunch time run on the Winooski turns into a quick swim before you’re back selling solar within the hour. Or it’s a rainy spring day and a post work craft beer from the local brewery is just what the doctor ordered. These scenarios aren’t made up! In fact, they are just three of the many real events that Vermont employees boast about daily. You may be asking, why lead off with this or is lifestyle all that Vermont companies have to offer? No it’s not, and I will get into that later, but it’s this blessing of ‘career meets lifestyle’ without having to compromise one for the other that is so valuable to the state. It is what organizations must promote, is why this 23-year old recent college grad might never leave, and is what should be flaunted, from the ground up, to continue growing and developing all aspects of Vermont’s business community. There is a lot happening in Vermont and it is exciting to be apart of. There are hundreds of tech companies throughout the state, equally as many companies in other verticals such as the manufacturing, agriculture, and financial realms, and the food & beverage scene is second to none. There are also prominent organizations such as the Vermont Center for Emerging Technologies, Launch VT, BTV Ignite, and AllYouCanTech helping to promote and celebrate the state’s entrepreneurial and tech spirit. Add 22 colleges and universities (with their own entrepreneurship hubs and career centers) graduating thousands each spring and you have, in theory, a perfect amalgam. It is easy to be optimistic when described like that. There are (so) many twenty-somethings looking to stay and thirty-and-forty-year-olds looking to move back, and even more importantly, looking to enter the aforementioned ‘career meets lifestyle’ work force. Seems like a perfect fit, right? Right! But it is a perfect fit only if the two sides know about each other and can connect. How often is a local employer frustrated because they can’t find quality candidates? How often is a recent college grad forced to move to Boston or New York because they don’t know where to begin looking for work? Or how often does a senior managerial position stay open too long because the talent pool seems minimized? The answer is too often, and it’s a shame, because as true and understood and relatable as these scenarios are, the fix is still all right here in front of us Vermonters. The fix is an information bridge between employers and potential employees; that’s it! As of September 1st, AllYouCanTech shows 118 tech companies and 120 open jobs in Vermont. Needed are Strategic Account Executives, DevOp Analysts, and Sales Managers. Companies here in Vermont are currently looking for Business Development Representatives, Automated QA Engineers, and Marketing Interns. Now add fifty other titles to this list as you see fit. The same opportunities that have built up the San Franciscos and Bostons and New Yorks of the world are all available right here in Vermont. It’s crazy but true. Those of us that are lucky enough to be here love it. Truly and genuinely. But the key word for residents today seems to be lucky. However, and thankfully, this is starting to change. There is momentum building that can be felt. A pulse that is contagious. An optimism that can becoming a realism. This is not a call to action but rather a call for recognition. A recognition of what is here in Vermont and the potential that comes with it. So as an optimist and a millennial and someone consumed by the ‘career meets lifestyle’ balance, let me repeat, there is a lot happening in Vermont and it is exciting to be apart of!